Harry Potter and the Order of the Phoenix. . HD Wallpaper and background images in the Evanna Lynch club tagged: evanna lynch luna lovegood. 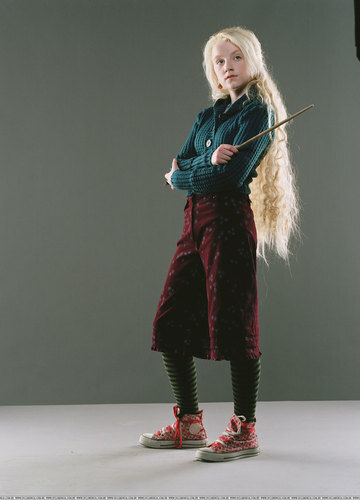 This Evanna Lynch photo might contain pantalones largos.